Number 1 game for your number 2! You only have a fraction of second when the float wiggles. Do you have the patience and reflexes? Earn money for better lures by selling fish you catch... or keep them as trophies, so you can show them off to your friends! This is a modern reincarnation of timeless Whac-a-mole classic arcade, but instead of using a mallet you smash the moles with your finger. Whack as many moles as you can, but be careful not to hit the bunnies... Because bunnies are cute. 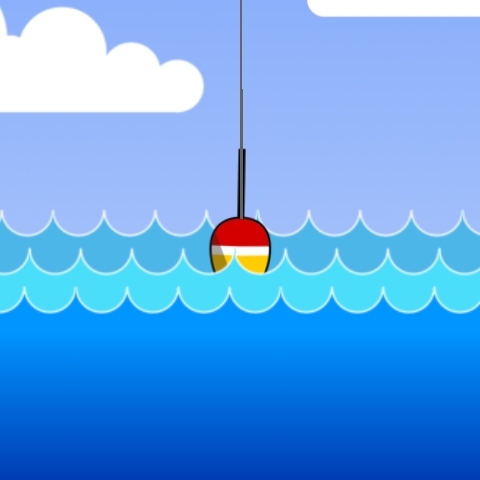 Are you able to finish the game and collect all 4 parts of the Golden Egg? Beat all 40 stunning levels and achieve this goal. Every tenth level one part of the Golden Egg is released. Go through all obstacles using your skills and reflexes. 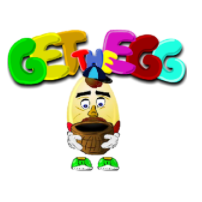 Become The Eggmaster!